There have been the usual rumours, leaks and innuendo, but finally, Apple’s iPhone XS, XS Max and XR have arrived… or will do, in October. While I should be wildly excited, truth be known, I’m a little underwhelmed. So, what’s new? They’re all powered by Apple’s A12 Bionic chipset, which looks to be both fast and energy efficient. 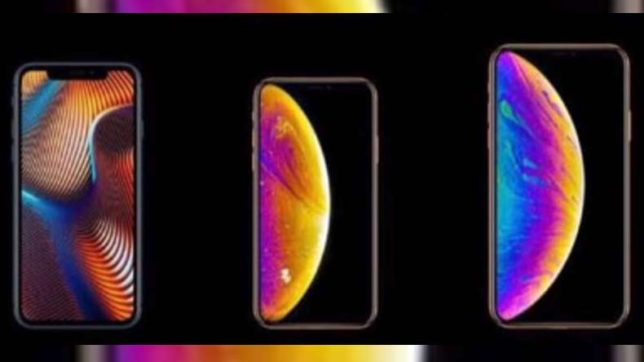 Their Super Retina display (which in non-Apple marketing speak translates into a high pixel per inch dot pitch, with vivid colours and excellent viewing angles) is also present in the XS and XS Max. At an initial glance, little seems to have changed. Are Apple’s two new phones just the iPhone X with racing stripes and a new, steeper sticker price? For those who parted with a kidney to pay the eye-watering sticker price for the iPhone X, will the “new” hardware be enough for an upgrade? Perhaps the most noticeable change in the new line up is the iPhone XS Max. It takes the iPhone X and stretches its screen out to a roomy 6.5-inch diagonally. It is a handful but isn’t brick-like to hold. Is that enough to warrant an upgrade for existing iPhone X owners? Beyond the larger screen, there seems little reason to spend the equivalent of the GDP of a developing nation on the XS Max. Sure you get a bigger iPhone and improved battery life, but that’s about it. Perhaps I’m being a tad harsh, as there are other refinements to both the XS and XS Max. They now have improved stereo speakers, and a future update will sort of support dual SIMs (one of the SIMs is an e-SIM, which sort of locks you into a specific telco. 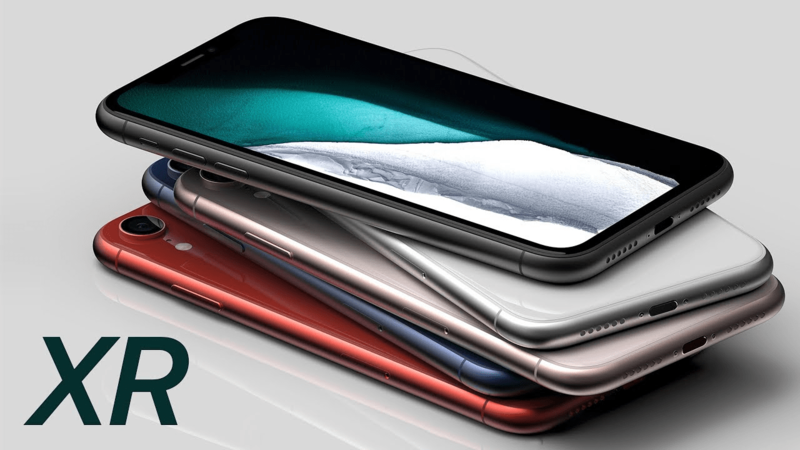 Frustratingly, early rumours are that China and other markets where e-SIMs are not available will get the new iPhones with two physical SIM slots, allowing you to swap SIMs with minimal fuss. Like most Android phones, The XS and XS Max are IP68 rated, so they’ll take a dunking. But here’s the thing: the phones look and feel just like last year’s model and the features touted seem to consist mainly of what has been available on Android phones from the likes of Huawei, Oppo and Samsung others for ages. In short, Apple fans hoping for innovation from Apple are likely to be disappointed. Disappointed or not, those wanting to get the XS or XS Max may need to mortgage their first-born or sell a kidney. The XS retail price is expected to start at an eye-watering NZ$1899 for the basic 64GB model and go upwards, while the XS Max will sell for a whopping NZ$2099 for the basic 64gGB model. There is some good news though. 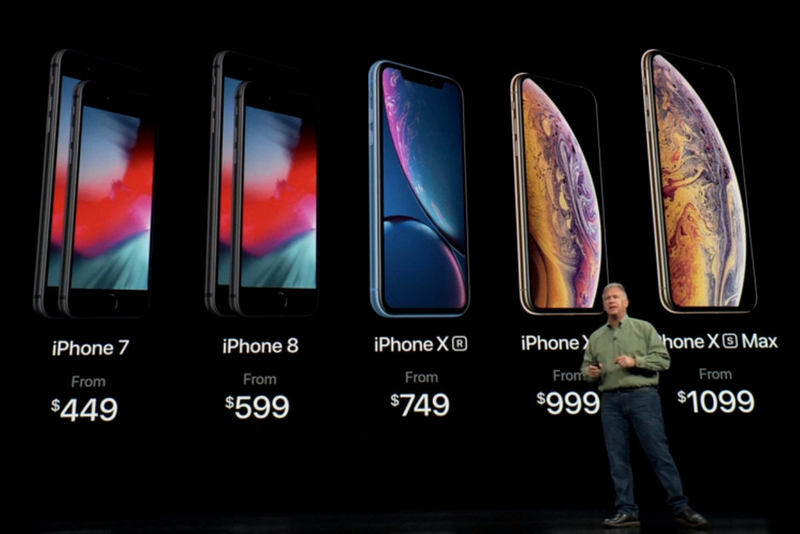 Apple also launched the more “affordable” iPhone XR. It packs a 6.1-inch “Liquid Retina” (which in non-Apple marketing speak is an LCD panel) display and a chassis hewn from glass and aluminium. As Apple’s more affordable phone, comparisons with the iPhone 5c seem inevitable but are misguided. It is a tad chunkier than the XS and the XS Max, but its construction does feel decidedly premium. Never one to shy away from hyperbole, Apple says the XR’s screen is the most advanced LCD panel put in a smartphone. How much of that is marketing/PR led puffery and how much is real, only time will tell. Early reports are that it is a decent display. Being the budget phone, the XR only has a single rear camera. Apple has long had good image sensors and image processing hardware so it’d be fair to assume that it’ll take reasonable snaps. Under the hood, the XR is powered by the same A12 Bionic chipset as its more upmarket siblings so it’ll run just as fast. 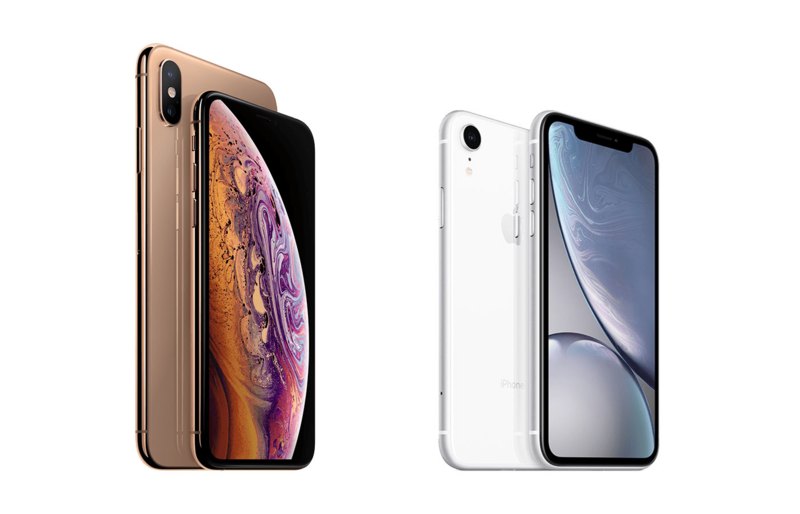 It may have been positioned as a more affordable iPhone, but affordable pricing in Apple speak clearly means something very different to what most Kiwis would consider affordable, given that XR prices start at a steep RRP NZ$1399 for the basic 64GB model and continue upwards. For Apple fans in shock by steep XS and XS Max pricing, the XR might be a better choice, but for those also prepared to look at Android, the same money will get you a so much more. Totally agree with this article. Apple has lost its mind, no grand innovation but seems to think that a hefty price prevails! I’ve switched to Android after 10 years on iOS and I dont regret it. The price of the XS Max is more expensive than a return ticket from Melbourne to London! That’s says it all.